The International Journal of Fashion Studies argues that the reception of contributions from countries with less visibility in English-language academic publications has been long overdue. This is why it has set as its main aim the dissemination of the work of non-anglophone scholars who write in their first language by publishing their writings in English translation. To do so, the journal has put into place a peer- reviewing process whereby it reviews submissions written in the authors’s chosen language, whether English or not. The paper discusses the socio-cultural and epistemological issues related to the operationalizing of such a peer-reviewing process. It first looks at the development of fashion studies to situate the journal’s approach. It then discusses its linguistic project in relation to the cultural issues pertaining to the internationalization of fashion studies. Finally, it engages with the epistemological issue of being a journal that welcomes contributions by scholars situated outside the Anglophone world and western regions whilst also being embedded in a form of scientific publishing that originates from the West and is informed by, and reproduces, ‘western’ norms and values. 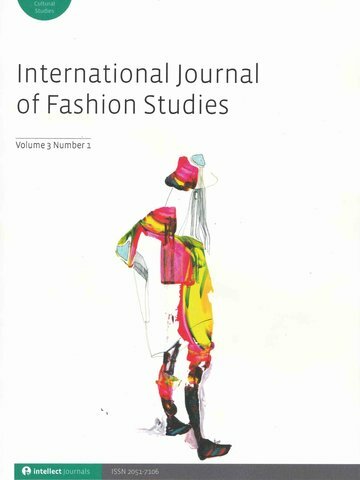 The International Journal of Fashion Studies is a scientific peer-reviewed journal that fosters the worldwide diffusion of Fashion Studies. The journal was co-funded and is co-edited with Emmanuela Mora and Paolo Volonté. 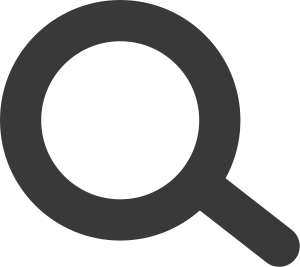 The text of this editorial is restricted due to the publishers' copyright policy. Please contact UAL research Online to request access. Fashion studies, cultural studies, internationalisation.